Picking up the string and setting down again the tool strokes open and closed which causes the lower portion of the tool to rotate through a predetermined angle. The Screen Saver valve was developed initially for use in combination with sand screens utilizing check valve inflow control devices. Rental Tools Toolserv has a substantial rental portfolio reaching from BX elevators to SD Elevators and SJ Elevators. Drill pipe X-Overs, pup joints and pipe. The company is a coalition of experienced oil field personnel and mechanics. By ordering services from Toolserv you will get all required maintenance for your tools through one supplier. The Toolserv Orientation Sub is a full ID casing accessory, which rotates the end of the casing or liner in stages by picking up the string. Toolserv has a substantial rental portfolio ranging from BX elevators to FMS, rotator arms, drill pipe X-Overs, pup joints, pipe and much more. Downhole Products & Toolserv - 8 years on and the winning team is going from strength to strength. 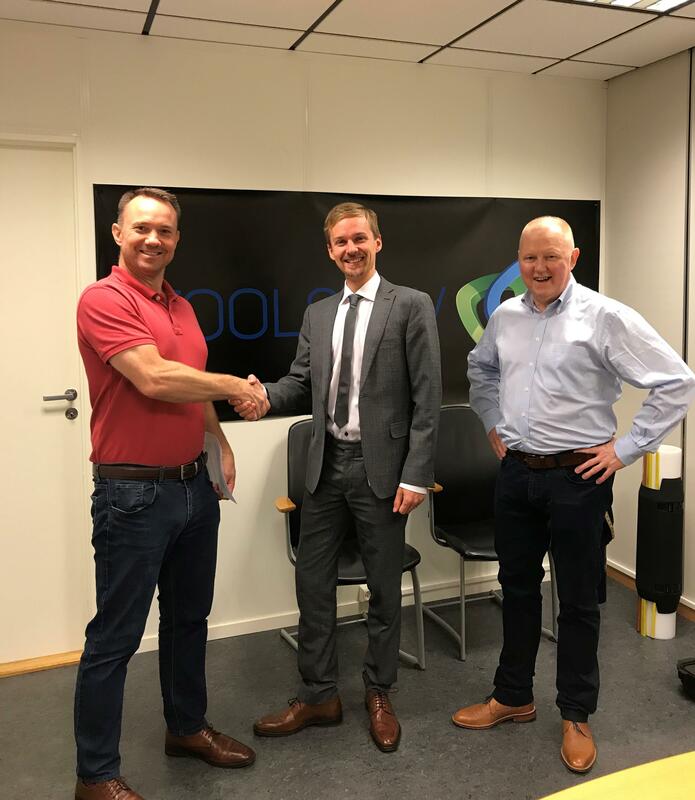 Toolserv is an oil service company based in Norway, founded in 2007. Toolserv is divided in four segments: Sales, Rental, Workshop and Engineering. Toolserv AS is certified according to NS-EN ISO 9001:2015 for: Sales and Rental, Repair, Maintenance and Storage of down-hole drilling tools and related equipment, Make-up and Break-out services, Engineering Design, Testing and Logistics services.